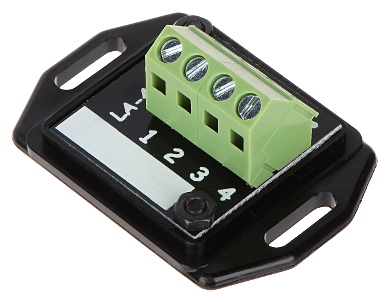 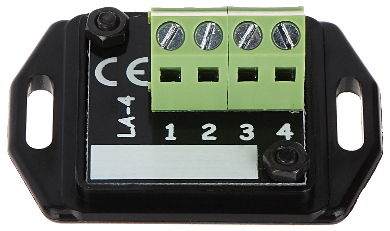 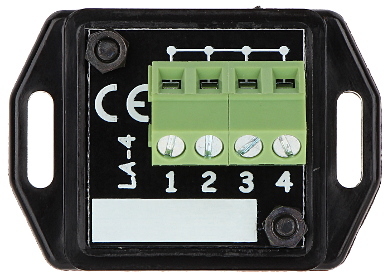 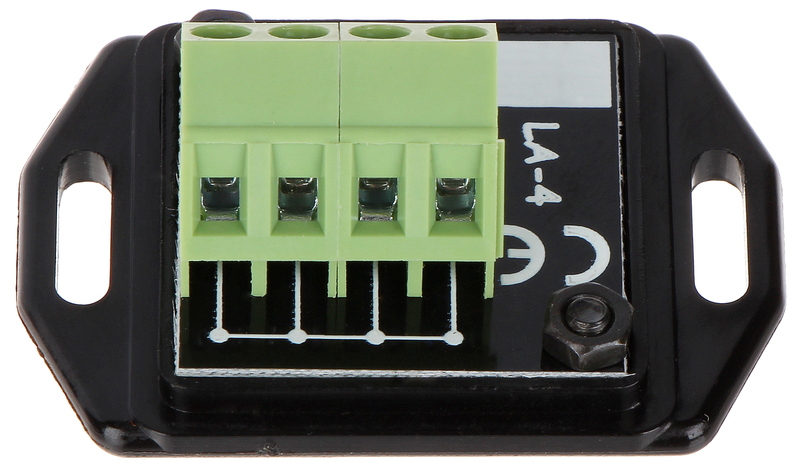 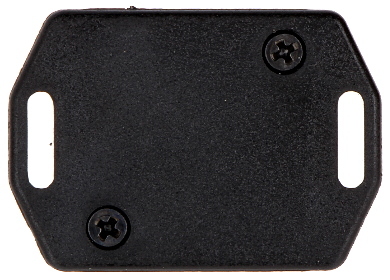 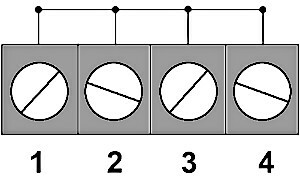 The LA-4 distributor enables fast and ordered connection of wires in a situation where a large number of wires is intended for one terminal. 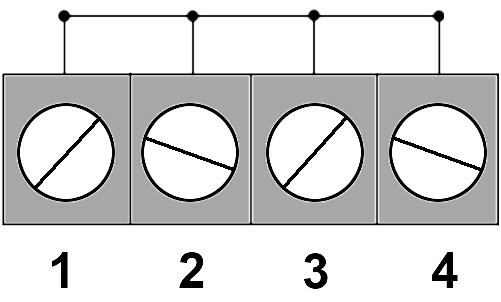 All terminals are connected to each other. The LA-4 distributor is great for low-voltage installations, eg alarm systems, doorphone systems, etc.